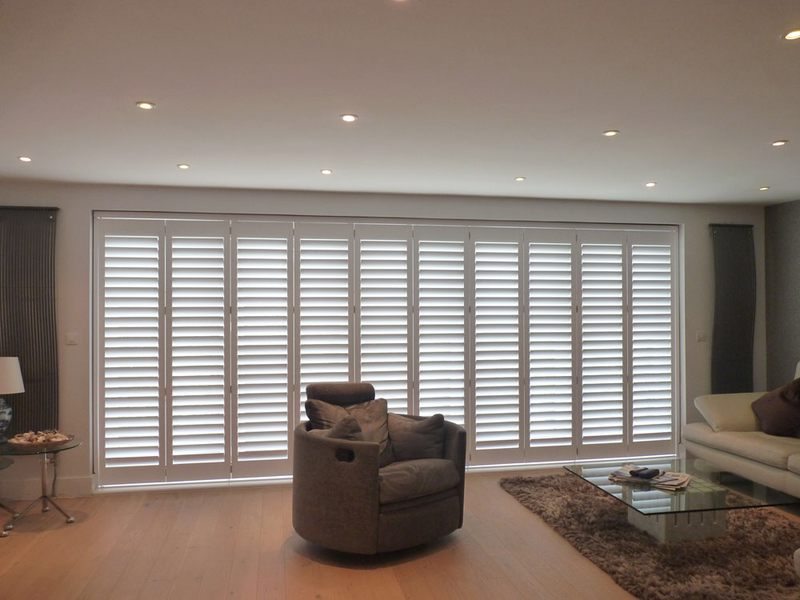 The shutter blind mostly known as (shutters) is probably the most stunning type of window decrative that you can find today. 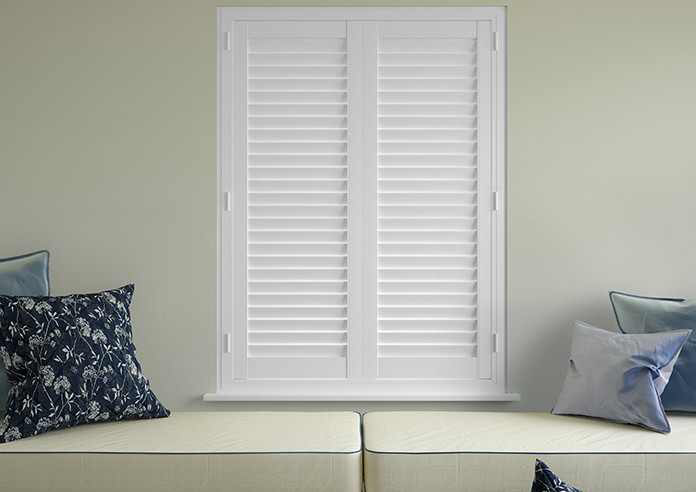 They come with many various types and colours to suit your home. 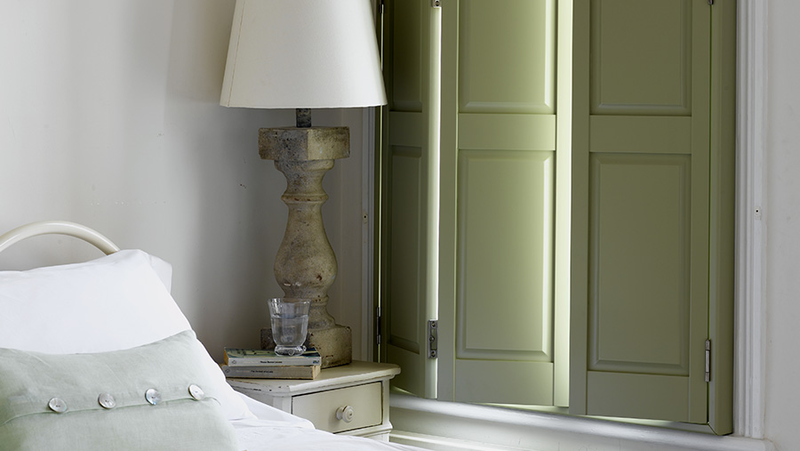 But also a neat trick with these is there is the option of the blackout blind attachment to the back of the blind as an optional extra for a perfect nights sleep. These suit all types of homes with a massive selection of wood types. 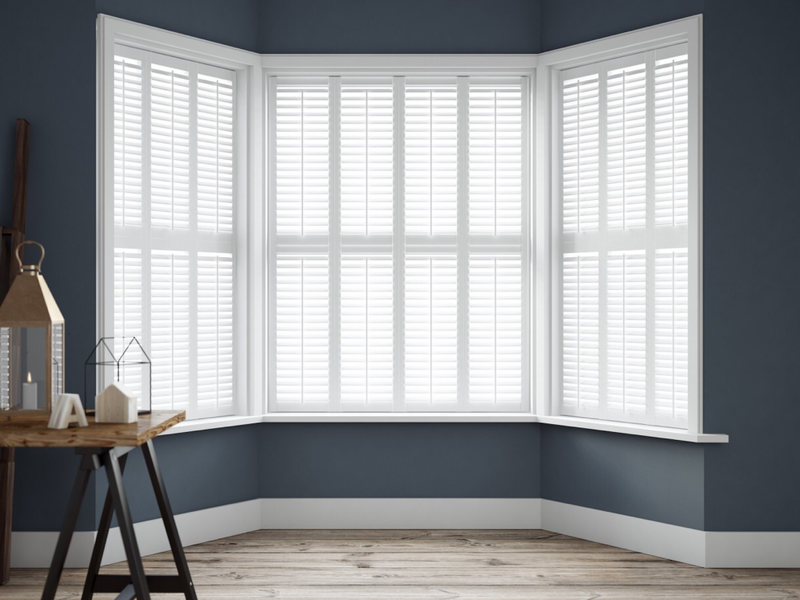 SFM Blinds & Shutters established early 2017 suppyling Window Blinds & Shutters all over the Vale Of Belvoir and surrounding areas. We are a very small family run business with 15 years' experience . 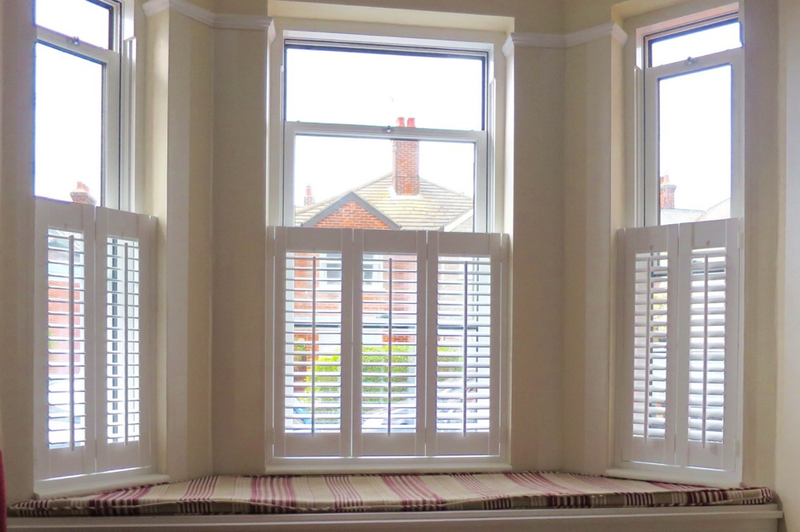 We can offer an amazing range of fabrics , woods and aluminium blinds plus many more for your home at very competitive prices at the highest standard of quality. We are Looking forward to hearing from you! Feel free to contact us with the options available and our response will be pretty much instant! 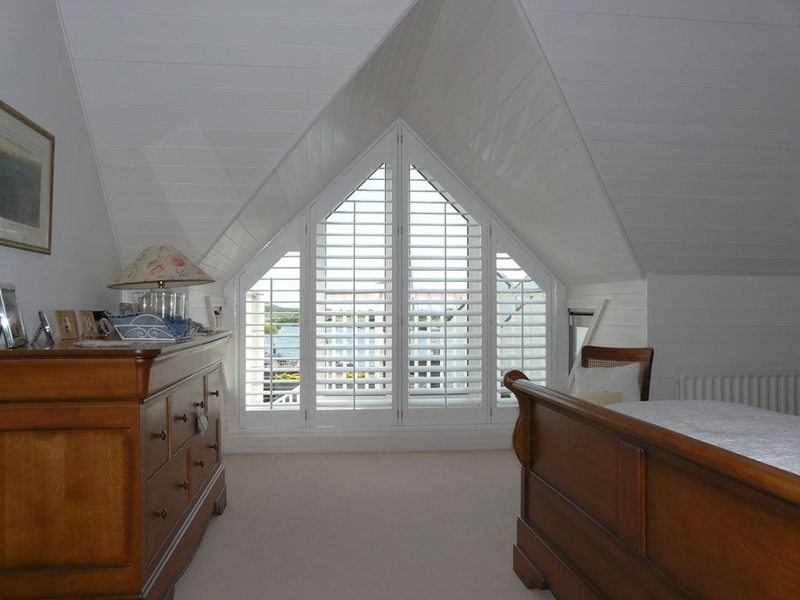 To arrange a free quotation or any advice you require.